The clocks have changed since we last posted, which means it is now possible to hear the Dutch pirates at our location in England at least an hour earlier than previously. And with the days becoming shorter, the window for hearing the stations from across the North Sea will gradually become greater. 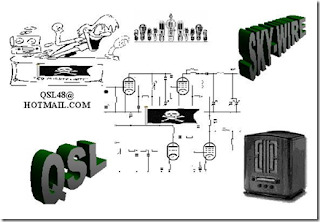 It is now possible to hear signals arriving from around 1500 UTC (1600 Dutch time). I remember a few years ago hearing Schaduwjager at around 1300, and during the winter I can regularly hear stations until around 0900, which means near round-the-clock reception during the weeks ahead. As I type, on Tuesday evening, the band is very quiet. It was nice to catch low-power Skywire a little earlier, and on Monday night, too, when Malibu was also doing very well with just 60 watts. 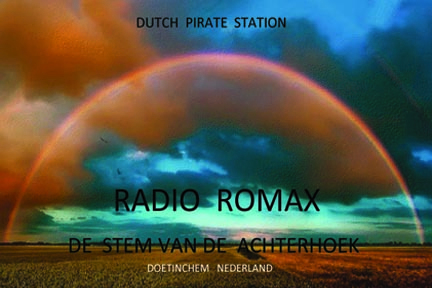 One of the reasons for the low activity could be because of further intervention from Agentschap Telecom, who continue to keep a close eye on pirate activity, visiting studios and sending warning letters to stations they can locate. 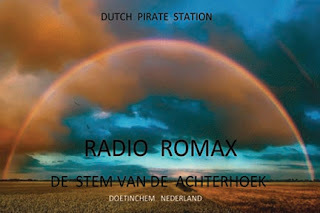 Among those pirates recently believed to have been contacted by the Dutch government body responsible for policing the airwaves are Turfsteker, Batavier, Concordia, Zwarte Panter and Twentana. 1655 2156 OSM 25242 music programme with 0.5 watts!